Much has been talked and written about the smell, taste and appearance of beer. Even commercial advertisements appeal to the sense of hearing, with alleged sounds of beer being served to make people thirsty and eager to down one after another. Conversely, except when describing the mouthfeel, beer is rarely talked about from the point of view of touch. So here's some personal, slightly-random reflections. "The touch of the drinkware or the packaging influence our perception of a same liquid"
Light or full body, dry, creamy, velvety, lively or flat... These, and many others, are common describers for the mouthfeel of beer. Those who have been drinking with me in more than a session surely know about my predilection for this aspect in the evaluation of a beer: without entering into preferences about its composition, if its touch is not pleasant it is more than likely that I won't finish my drink. In a similar line, we could also include its digestibility. But let's leave the mouthfeel aside, since today my intention was not to deepen on the analysis of it. What I wanted to write about are other aspects related to touch when it comes to consuming beer. At the Barcelona Beer Festival, we have been showing for 5 consecutive years to a small group of people how different image and sound stimuli change our sensory perception of a same liquid, in an unmissable activity led by David Moya -4 Pedres-. Touch behaves analogously. 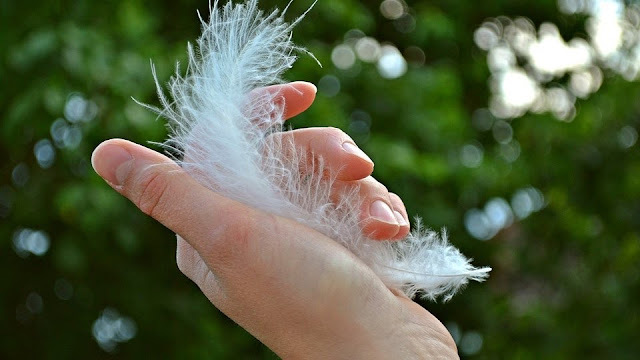 The sense of touch is the one that allows us to perceive qualities of objects such as pressure, temperature, roughness or softness, or hardness. Below I describe some more or less random aspects about touch on which I have been lately thinking: perhaps they are less relevant than mouthfeel when it comes to determining if we like a beer. But they can, however, play a relevant role in its assessment. I became more aware of these aspects -and got the idea of ​​publishing these reflections- when I acquired a Craft Master Two glass -CM2- from German manufacturer Rastal on a trial basis. 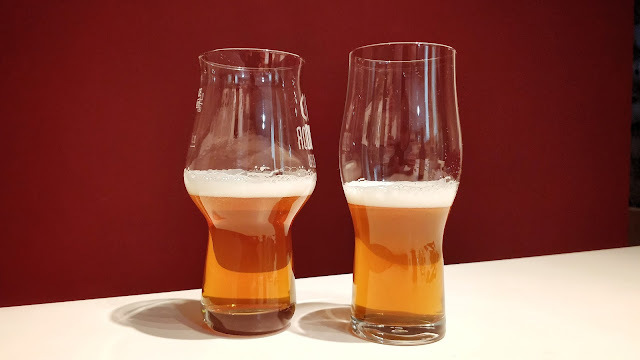 I had spent time, at home, consuming most of my beers with the original model, the Craft Master One -CM1-, and I wanted to analyse if this new version gave me such a satisfactory result. After several tests I decided that, especially in terms of aroma, the CM1 offered me a somewhat higher performance. But after a few weeks I realised that I used both glasses quite indistinctly. What's more, I soon acquired the habit of using the CM2 as a vessel for everyday beer. 'Why? ', I curiously asked myself. It is true that the design of the CM1 has never been fully appealed my eyes, although its ergonomics, the clarity with which it presents the aromas and the capacity to take long swallows from it are a winning formula for my habits of beer consumption. Yet the truth is that it gives me a special pleasure to drink with the CM2. It is a glass with a very elegant line: the type of vesel that I would personally have in a restaurant, apart from some stemware. But what I really like is the naturalness with which it sits on my hand: not only is it ergonomic, but it is very easily held, evenly distributing the weight along the contact surface. It weighs nothing, a notable quality to be appreciated by a person with limited weight-lifting capacity. The fact that this same person may not have robust hands -basically using them to write and code with a computer-, also makes the disregard of a handle seem suitable for a better tactile experience. On the other hand, the thermal contrast of the beer with my hand does not bother me in general. I even see the virtue of a distribution of liquid in the container that allows you to warm the faster beer with your hands. This is an aspect that I value positively in drinkware, since I very rarely get a beer served within my optimum range from the start. But there is more. Its more stylised shape, with a smaller maximum diameter and a little more height, allows a slightly more fluid circulation of the liquid, and therefore facilitates even more taking long swallows. Also, with a subtler curvature than the CM1 at the edge -which gives a certain sensation of thickness of the glass- the contact with the lips is more pleasant. In short, the drinking experience is more comfortable for me: it offers a better touch. I conclude that this is the reason why I am using CM2 recurrently, even though organoleptically the CM1 is slightly superior for me. Here we go deep into the field of expectations, rather than the experience in drinking beer. In general, the packaging sounds more like something to do with the view rather than the touch, but the presentation of beer can also have some influential tactile elements. I considered one of these elements not too long ago, after holding a bottle of Montseny's IPA Aniversari: I found it especially robust for a 33cl bottle, and it gave me a positive, quality feeling about it. 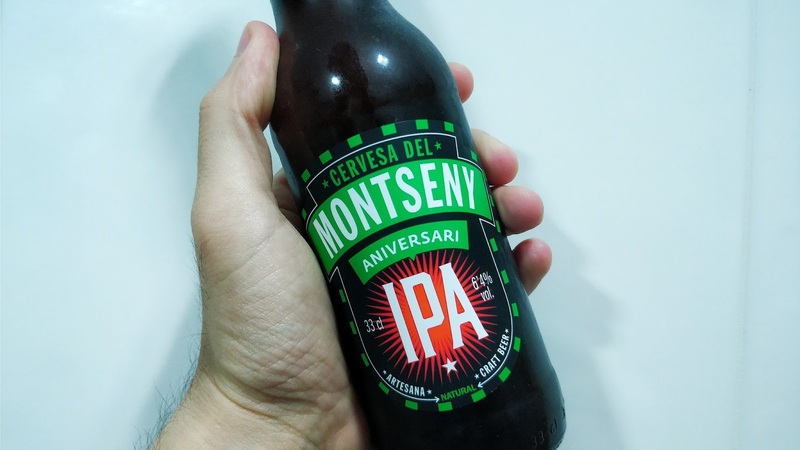 I went further and confirmed that, in fact, for some time now the brewers from Sant Miquel de Balenyà have been working with higher quality glass bottles: 'they weigh more, and cost more, but you save on bottle breaks and, in turn, you offer a product that presents more quality', commented Albert Sánchez, assistant brewer at Montseny. A quality that, in a subtle but effective way, is noticeable. But what about the relief printed labels or engraved/custom bottles? 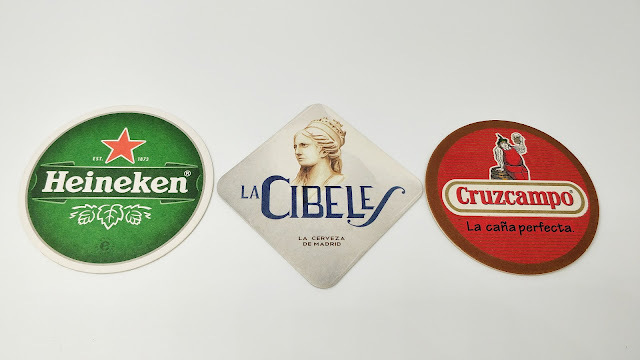 If a good visual design can be suggestive when drinking beer, a raised finish gives a feeling of quality and care. The problem, however, comes when this feeling is not rewarded with the contents of the bottle, which ends up being the critical factor. The former is an unfortunately common phenomenon we have been sadly experiencing down here with the 'gourmetisation' of some beers that are unbalanced in terms of effort allocated to marketing and to manufacturing. The foregoing is proof of how our tastes can be influenced by elements that are not purely sensory with respect to the liquid. My personal conclusion is that the touch, both of the presentation packaging and the drinking container of a beer, influences how we will perceive the same liquid, either positively or negatively. I finish with an open question to breweries and establishments: are you considering touch as part of the beer drinking experience?